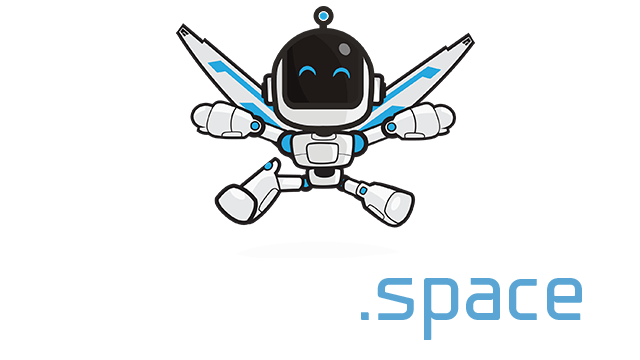 TOTIL.space | Play TOTIL.space free on iogames.space! Grab the dragons gold and put it on the vault, this will upgrade your weapon. Use your mouse to move and click to charge. 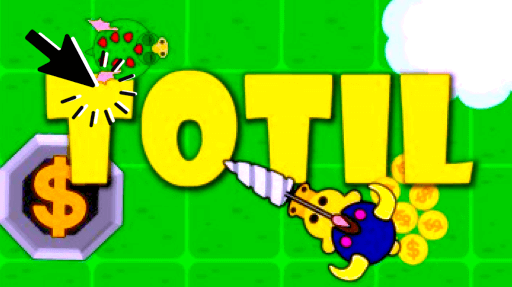 Collect gold coins to get a stronger weapon and steal enemy coins. Simple!